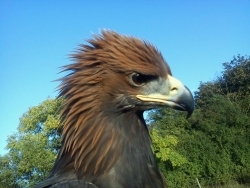 RAPTORXOTICS is a family run business, aimed at providing top level educational visits & displays with birds of prey & exotic animals. 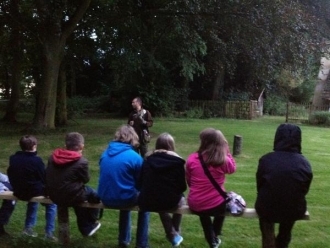 Teachers use relevant life experiences to inspire pupils and make learning interesting. 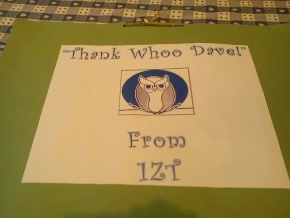 For example, in Year 1, a visit from Dave the owl man and his owls meant that pupils enthusiastically organised their knowledge about owls into different categories, such as diet and appearance, in preparation for writing a book about owls. 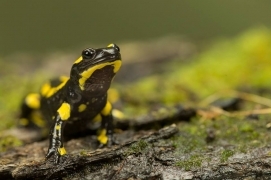 Inspire your pupils SATS writing- Our 'nocturnal animals' talks are second to none & whilst this topic has been dropped from SATS it is still a super topic to fire up some fantastic work from your young pupils, with our large array of wonderful and weird nocturnal creatures! 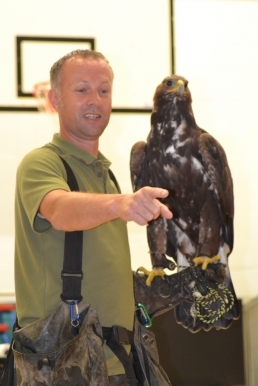 We specialise in bringing various trained birds of prey & exotic creatures into the school environment, where we are able to give informative, factual & interesting talks. The BIG plus from an educational point of view is that the children will not be bored during our visit. These talks are very interactive with the children, both verbally and physically! 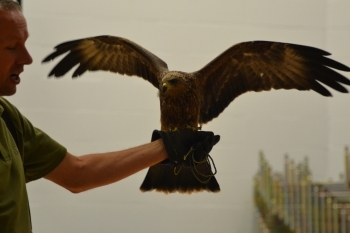 There WILL be birds of prey flying around the school hall ! 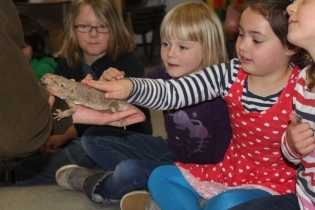 The emphasis is on the children to take part directly- not only touching and handling the exotic creatures, but also asking and answering lots of questions. 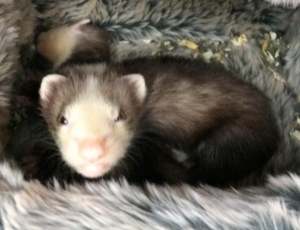 From Barn Owl to Golden Eagle, Snakes to hedgehogs - Our team of animals enables us to cover a wide topic base,. My Unique selling point is my talking style aimed at the age group concerened, meaning that from pre-school age onwards all the pupils will have fun and learn. (encompassing all key-stages within the curriculum). Favourite subjects seem to be: 'nocturnal animals','amazing animals', 'owls', 'birds of prey', 'mini-beasts', 'Harry Potters' Animals', 'Predators', 'Rainforests' & 'woodlands'. Our visits are not a repetitive 'recital' they can be tailored to your specific needs. A copy of our full insurance and risk assessment is available upon request. Above prices are local and are subject to motoring costs further afield, we travel almost country wide so simply email for an exact price. London/within the M25 is a set price of £325 total price upto 1.00pm and £395 upto 3.30pm. 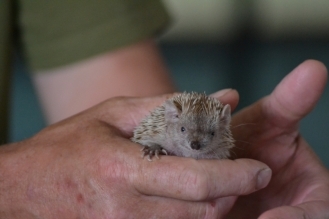 The all day workshops are great for covering the smaller exotic creatures on a class by class basis. 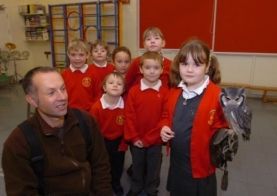 For example an hour group talk with birds of prey/owls followed by separate classes with the exotic animals is a great way to cover nocturnal animals as a topic. 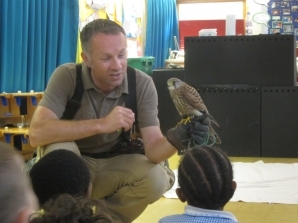 PRE-SCHOOL VISITS: We also visit pre-schools and offer a simplified and shorter talk per group. Planning a school fete or medieval day?? 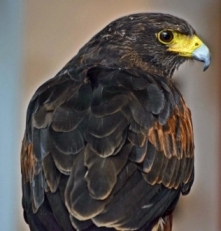 Our falconry displays are a great ‘draw’ to any event!-ask for details.